There is no absolute rule in English, and this is the only absolute rule. Did I just blow your mind? Well stay tuned, ‘cos I’m about to do it again: you can use apostrophes to pluralize some things! I can tell by your expression that you think I am pulling your leg. Nope. That’s not me. Use apostrophe-s’s to pluralize lowercase letters. 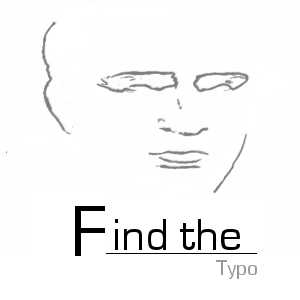 For example: Use apostrophe-s’s to pluralize lowercase letters. Use apostrophe-s’s to pluralize abbreviations. For example: Make sure all the etc.’s have a period attached. I said in this post to never pluralize nouns with an apostrophe-s. Please note that this is incomplete. I’m sorry for misinforming anyone. 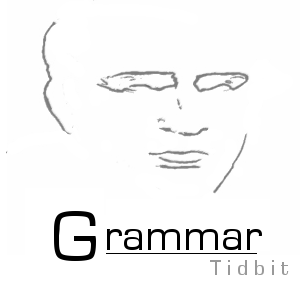 Do you have a grammar tidbit you’d like others to know? Do you have a question about grammar you’d like answered simply and concisely? 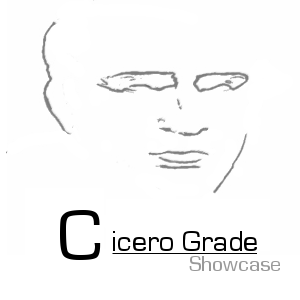 Send an email to Blog@CiceroGrade.com! 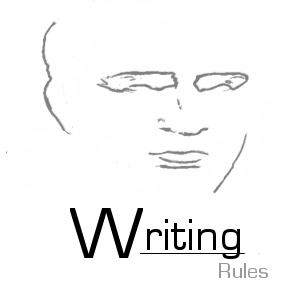 What are your writing rules? 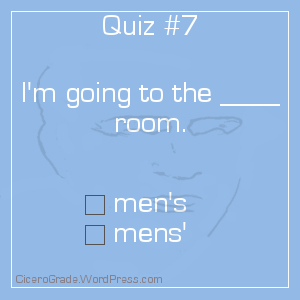 Do they fit under Cicero Grade‘s Rule One? 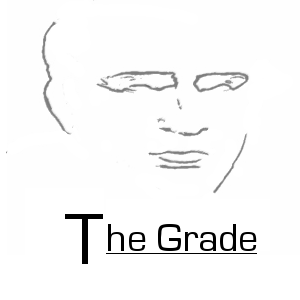 Welcome to the newest installment of Cicero Grade’s editing contest: The Grade! Even the best writers produce some cringe-worthy lines. The measure of a writer lies in what he or she does about it. This contest challenges our following writers to fix these offending lines. To participate, simply post a “before” line and an “after” line from your writing. If you’d rather not show your personal growth, just work on the lines provided below. 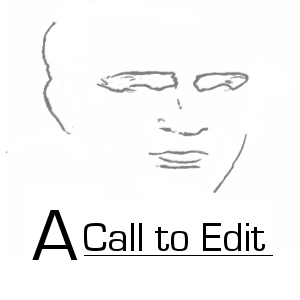 The follower with the best rewrite will win an edit of their work for up to 1000 words! I don’t know if I like this one because it’s full of clichés, or if I’m just stoked ‘cos I understand all the puns. Post your entries in the comments below! If you were born in March, you might spot this one pretty easily. The correct spelling is Buenos Aires, as in “air.” The spelling on the window refers to astrological sign Aries. So Buenos Aries would be a good name for some sort of astrologers’ retreat. Is that a thing? Is each letter its own sticker, or each word? Is this misspelled at every franchise? Go to your local Friday’s and post your findings below! Have a Typo photo you’d like to share? Please send them to Blog@CiceroGrade.com! DuoTrope‘s great, but what happens when the free trial runs out? It’s okay. 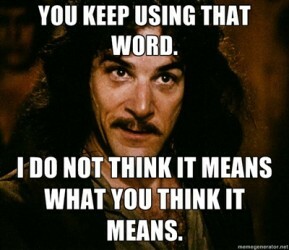 No one will call you the hipster word, here. Well anyway, if you can’t afford a subscription, you might want to consider The Grinder. They update their markets daily and help writers keep track of where their submissions have gone. If you’re writing to publish, this is a great link to have! What links, as a writer, do you use or recommend? Do you prefer DuoTrope or The Grinder? Let us know in the comments below! Often, mid-edit, I’ll pick up on a pattern of overuse or misuse. I’ll have to go back through the story and edit all of the instances of overuse or misuse that I’m newly aware of. Today, we’re talking about misuse with Tyler Vendetti‘s list of commonly misused words! One word I’m particularly embarrassed about misusing is when I used “pour” for “pore,” as in, “He poured over ancient tomes.” As soon as I learned I was wrong, I corrected it: He pored over ancient tomes. I’m sure we’ve all misused one of these. I’m a little confused about 3, but I guess that happens. Oh, and my aunt is particularly fond of using 7. Ahem. Click on the picture to see this words list on Hello Giggles!